Banke–A total of 144,000 kilograms of sugar brought from India some four months ago targeting the major festivals is yet to obtain the customs clearance document from the Nepalgunj Customs Office. The sugar has been stored in the customs office following the government to impose a quantitative restriction on sugar imports, it is said. 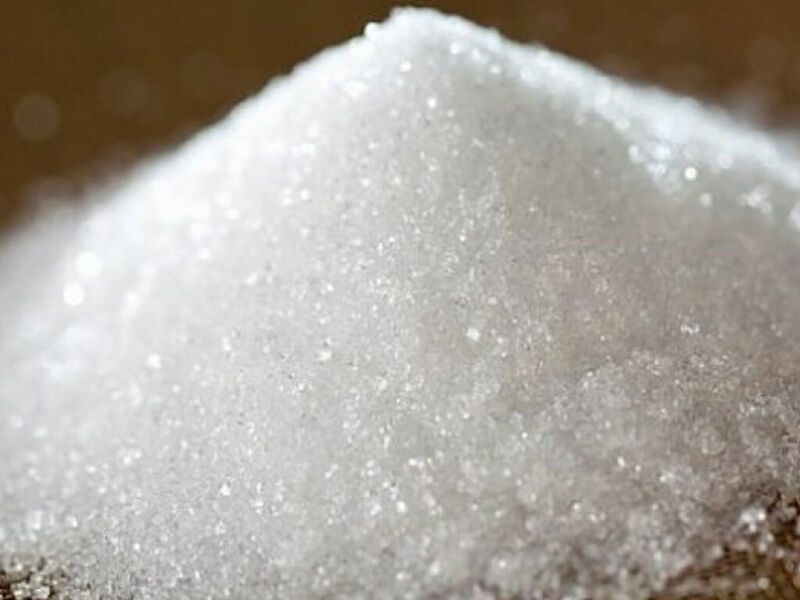 The government on September 16 decided to impose a quantitative restriction on sugar imports. However, the sugar worth Rs 6.7 million in value was brought from India targeting the people from far west and mid-west region. Customs Officer at the Nepalgunj Customs Office Paramananda Joshi said that the quantity of sugar that arrived just two days after the government decision has been stored in the Nepalgunj Customs. Despite information to the higher authorities about the sugar at the customs point, no directive is received so far, Joshi said.